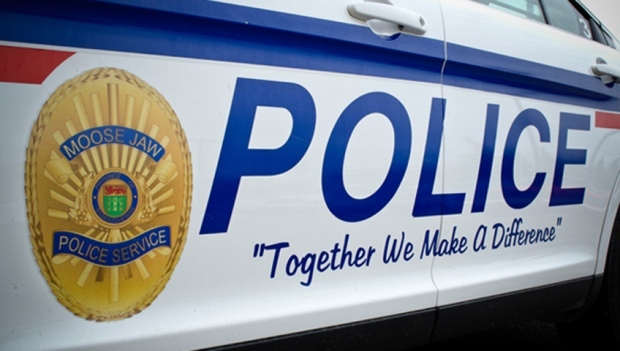 A man has been charged after police say he stole prescription drugs from a Moose Jaw pharmacy. Police were called to the Moose Jaw Main Street Pharmacy around 11:20 p.m. Monday. According to police, a man smashed a window and stole drugs from the pharmacy. The Canine Unit helped track down the suspect, who had the drugs on him at the time of his arrest. Ethan Harder was arrested and charged. He will appear in court on Tuesday morning.